Styled with rustic simplicity. 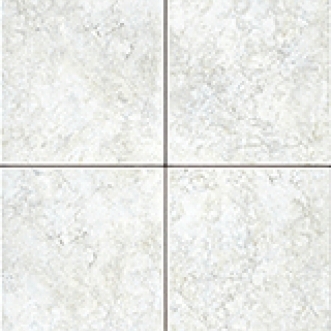 The earthtone colours are lightly variegated, adding depth and richness. Satin Matte finish. Colour-matched Venetian Inserts and Listellos enhance the attractiveness of the tiles. Colour co-ordinated with La Riserva 13" x 13" Glazed Vitrified Floor Tile.